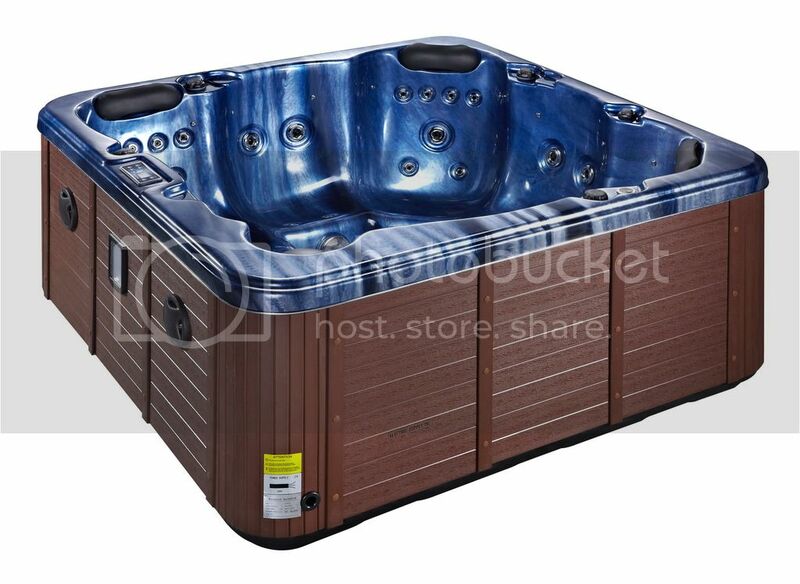 The Porth Towan hot tub comes with 1 lounger and 5 seats perfect for a family or a couple who both enjoy relaxing. 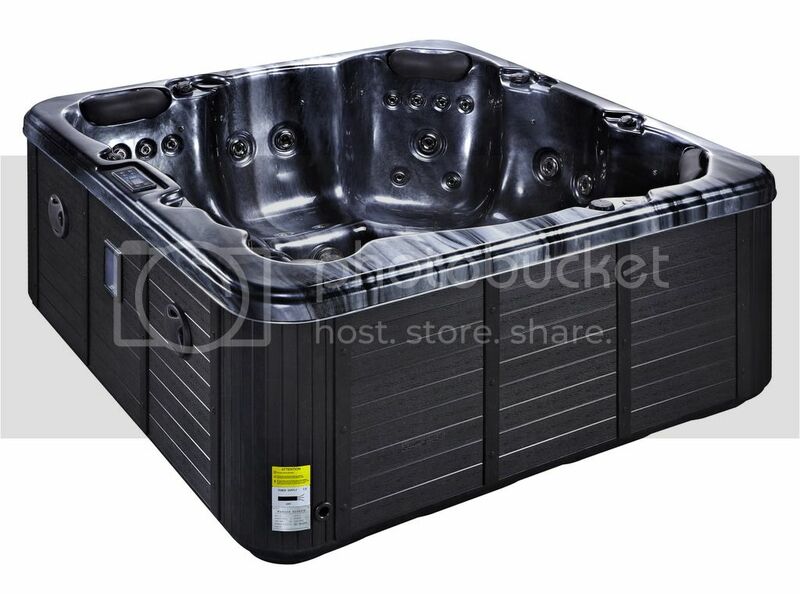 The Porth Towan hot tub comes with 48 jets perfectly positioned static jets that massage certain areas of the body. 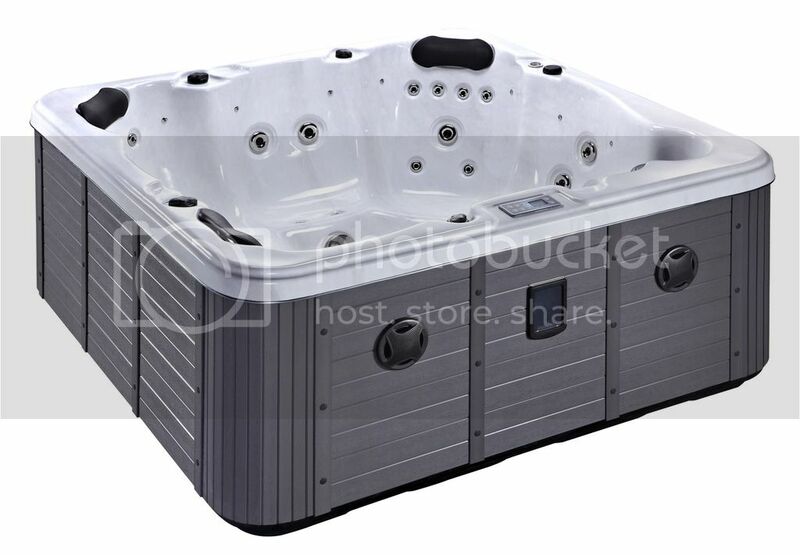 All Platinum Spas are equipped with MP3 music system’s with a standard 3.5mm jack allowing virtually any MP3 device to be plugged in. You can sit back and relax in the spa whilst listening to your favourite songs through the two mounted speakers which come as standard. 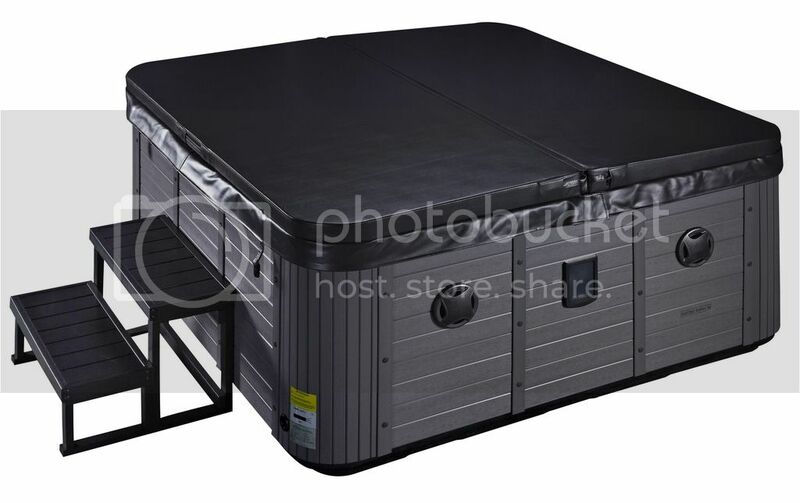 The side panels and steps that are used on Miami spas are maintenance free whilst looking just like wood we use a wood composite instead of real wood on all our steps and side skirts. Wood rots and can deform over time! These particular side panels and steps do not rot or fade increasing the life and keeping the brand new look for many years! 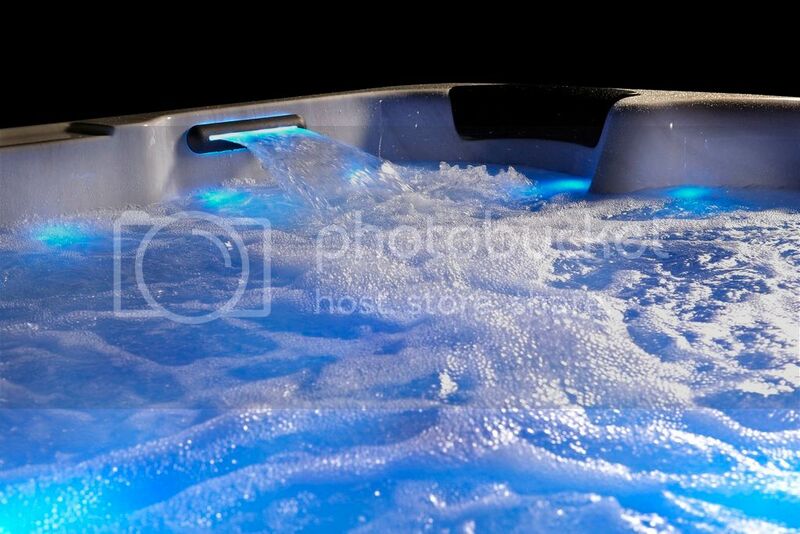 On the Refresh hot tub there is a waterfall feature that gives a stunning impression when turned on, with divertes to control the speed of your feature.You are in control of the flow!